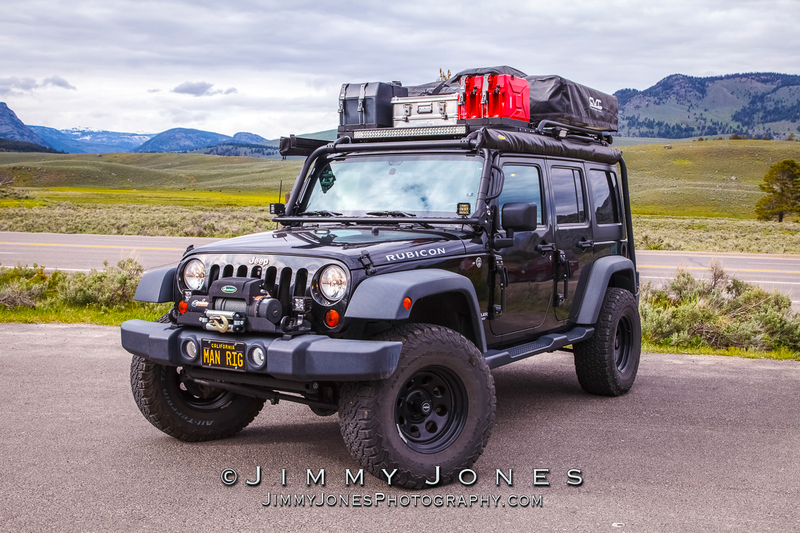 Like many photographers these days, Jimmy Jones is a part-time professional photographer. 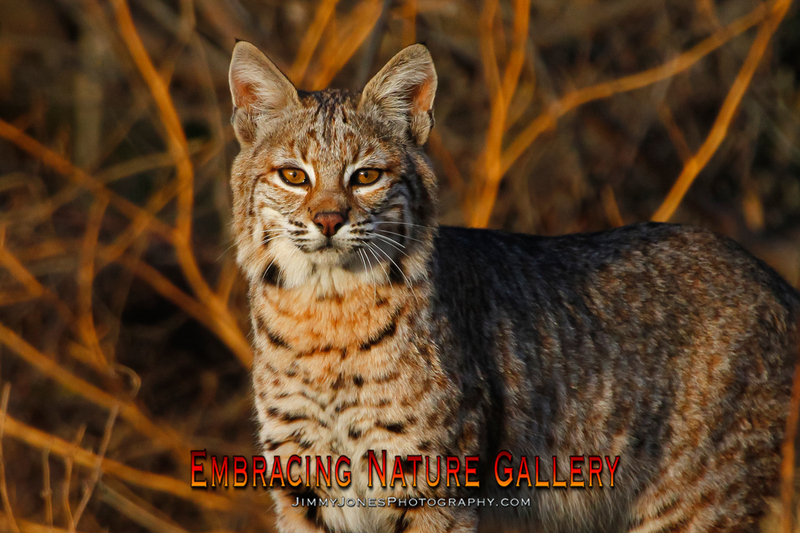 Not quite ready to give up his day job, Jimmy spends all of his vacation time photographing western wildlife and landscapes. 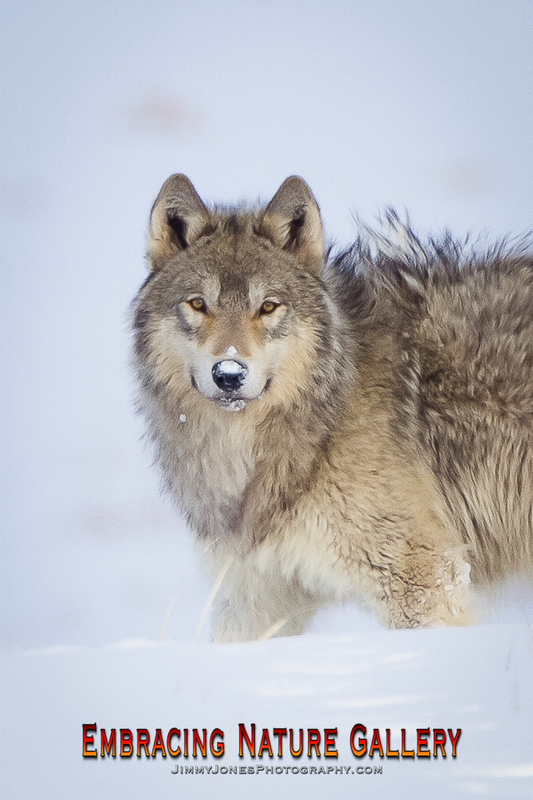 His love of wolves led to spending many weeks in Yellowstone over the last several years. 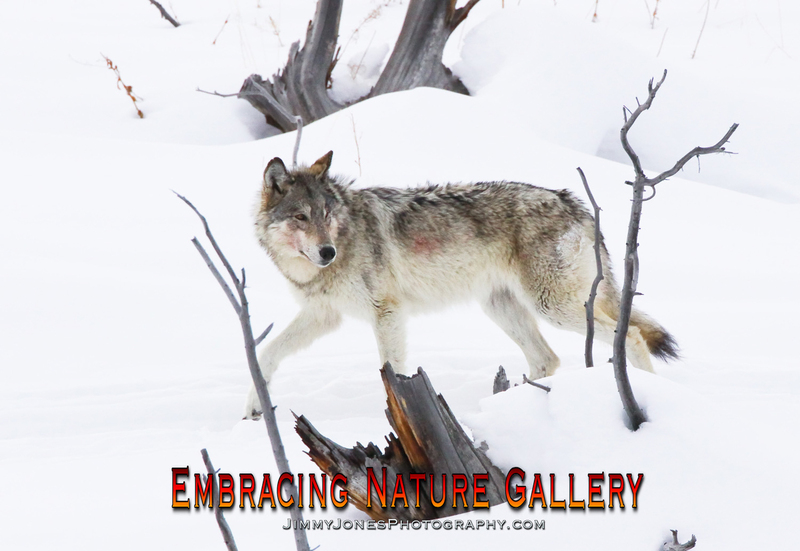 Jimmy and I discuss the challenges and rewards of wildlife photography. 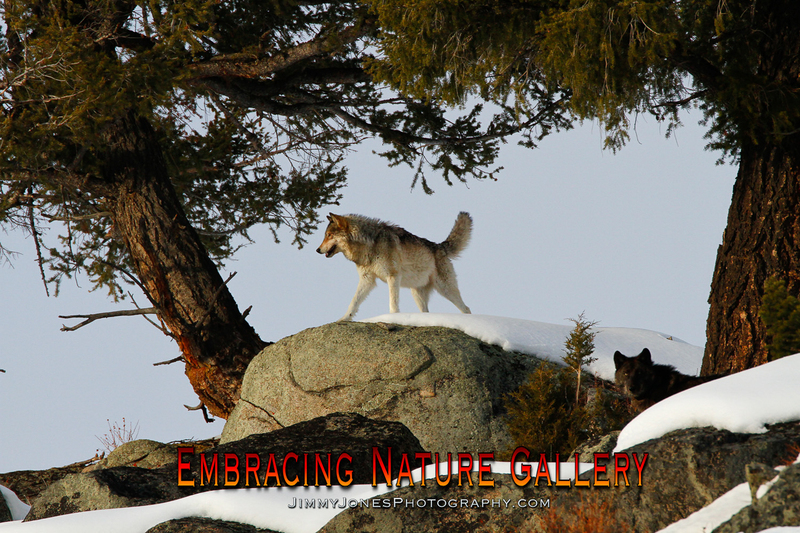 Jimmy shares his extensive knowledge of Yellowstone wolves and other Yellowstone wildlife and how to best photograph them. 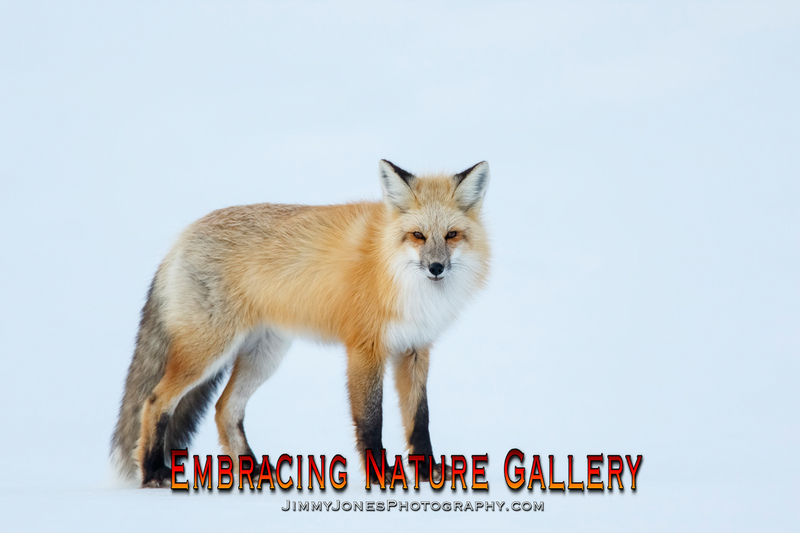 Go to full screen and enjoy the excellent wildlife images of Jimmy Jones. Thanks for listening and leave us a review on iTunes.